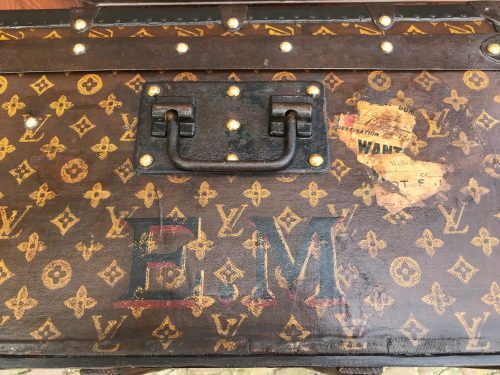 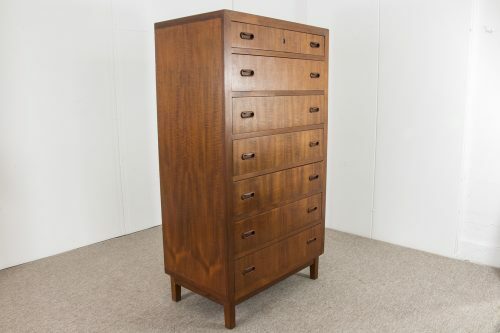 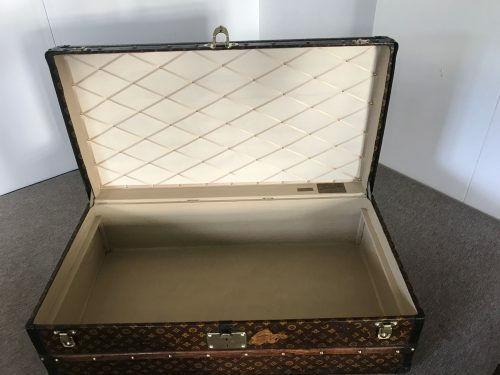 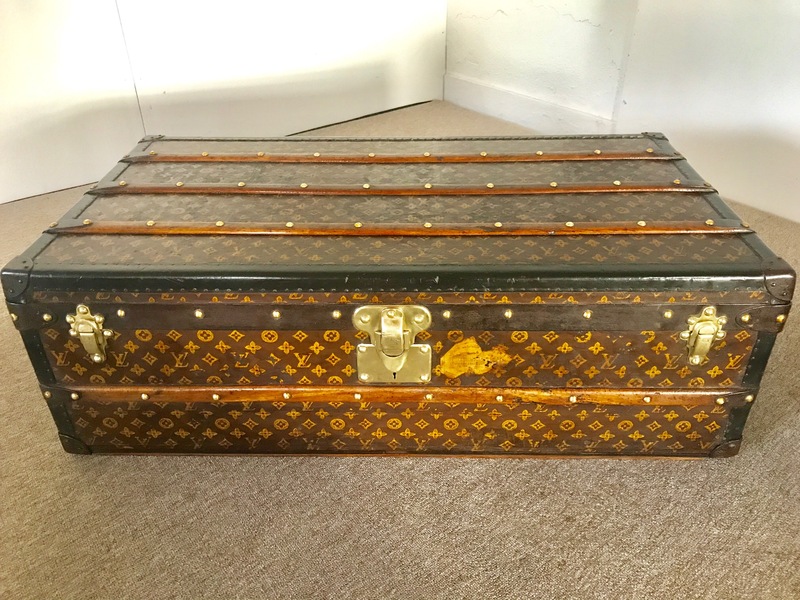 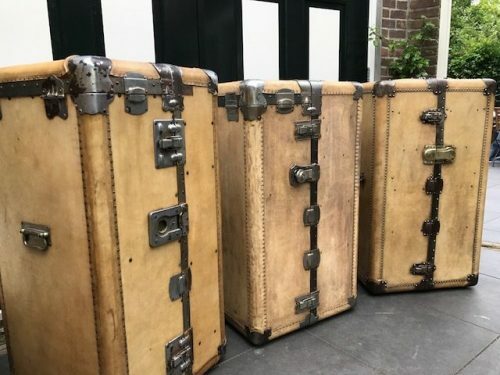 a wonderful patina on this 1930s Louis Vuitton monogram cabin trunk. 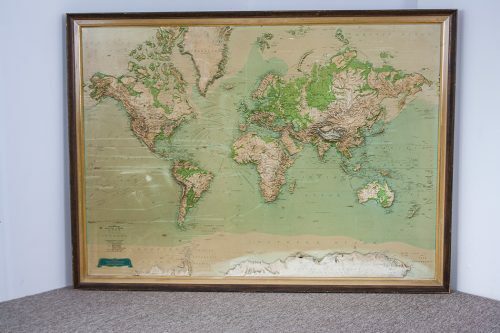 Size : 100x51x33cm. 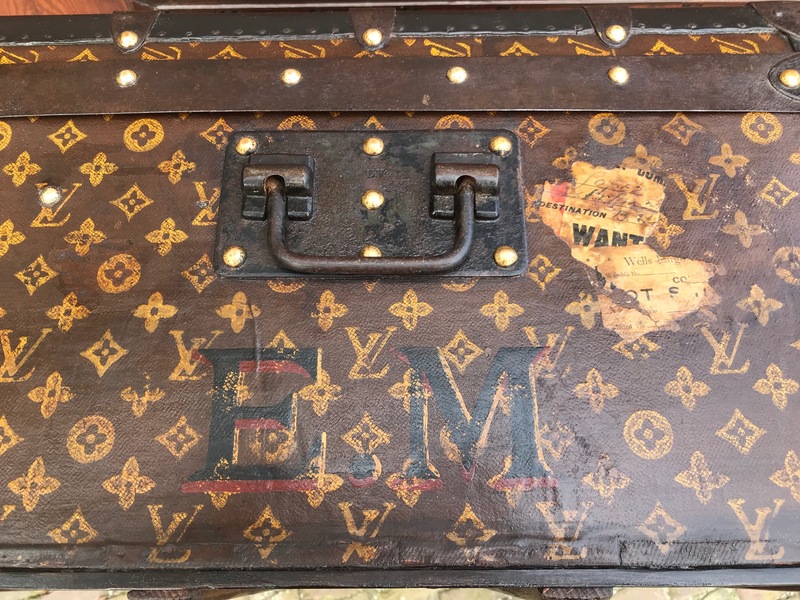 E.M initials on both side ends.